What Kind Of Coverage Should You Get For Your Snowmobile? Medical Coverage: Because you are not protected by your snowmobile if you get into an accident, make sure you are financially protected from being stuck with expensive medical bills. Your medical coverage may even extend for three years after the accident, meaning if your back starts to bother you down the road you will not be on the hook for the rehabilitation. 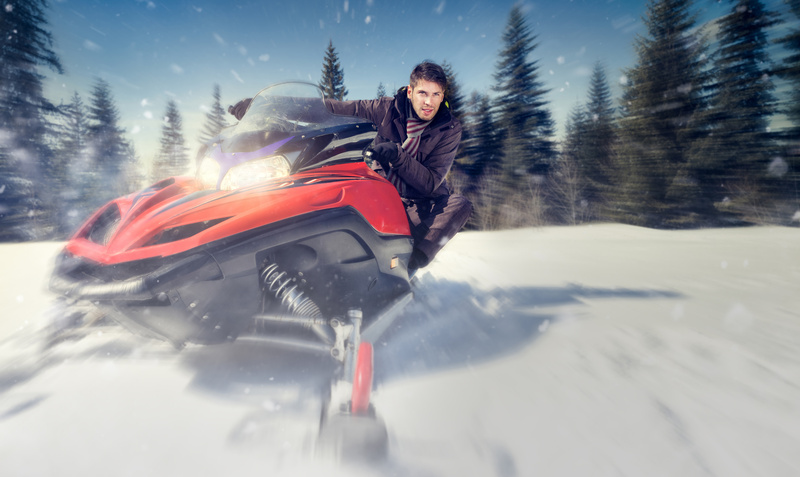 Liability Insurance: Do not be left paying out of pocket for other people’s medical bills or property repairs if you get into a snowmobile accident. Liability coverage will protect you even if you are at fault in the accident. Towing/Labor Coverage: You would not want your snowmobile to be left stranded if it breaks down. Towing and labor coverage can help get your snowmobile to a shop to be repaired. Comprehensive and Collision Coverage: Do not let a snow laden branch crashing down on your snowmobile put your ride out of commission indefinitely. Comprehensive and collision coverage will protect your ride if you crash it, if it is damaged otherwise, or even if it is stolen. Do not leave your snowmobile unprotected; give it the protection it needs with comprehensive snowmobile insurance. To connect with an expert who will make sure you have the coverage you need, contact Robert J. Los Insurance Agency in Hamburg, New York. Our team of experts is here for all of your insurance coverage needs.